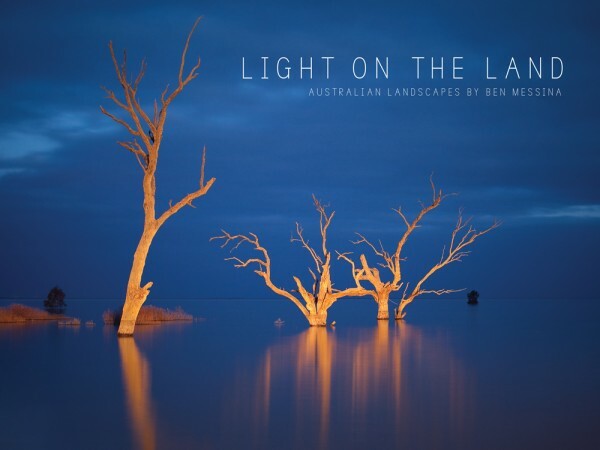 LIGHT ON THE LAND is a collection of Ben Messina's best and most well known 100 images from every corner of Australia. Book size is 30cm x 22cm. The book price includes postage please choose from within Australia or international.